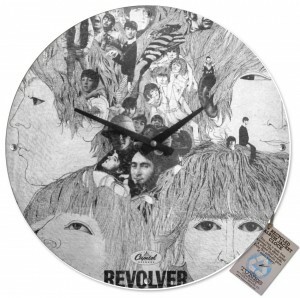 Music and time were never good friends, as music is timeless and time is musicless. 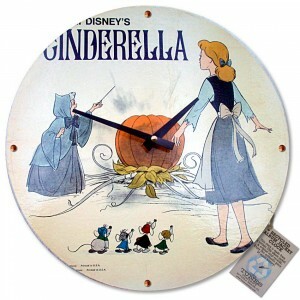 Or, at least, it’s debatable. Time can have its music and harmony. But when music meets time, it seems that only good things can happen! 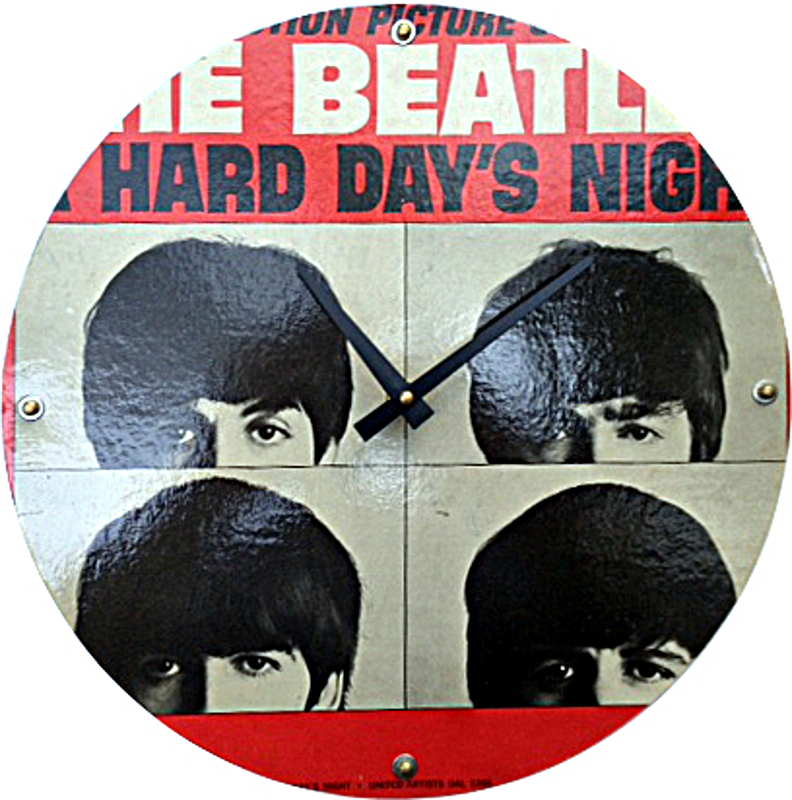 Original vintage albums and covers were used to make fully-functional and beautifully funky clocks, perfect to use as impressive gifts. 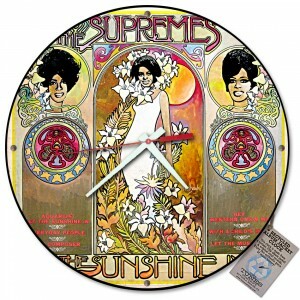 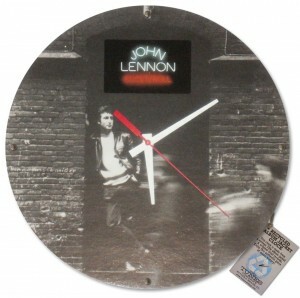 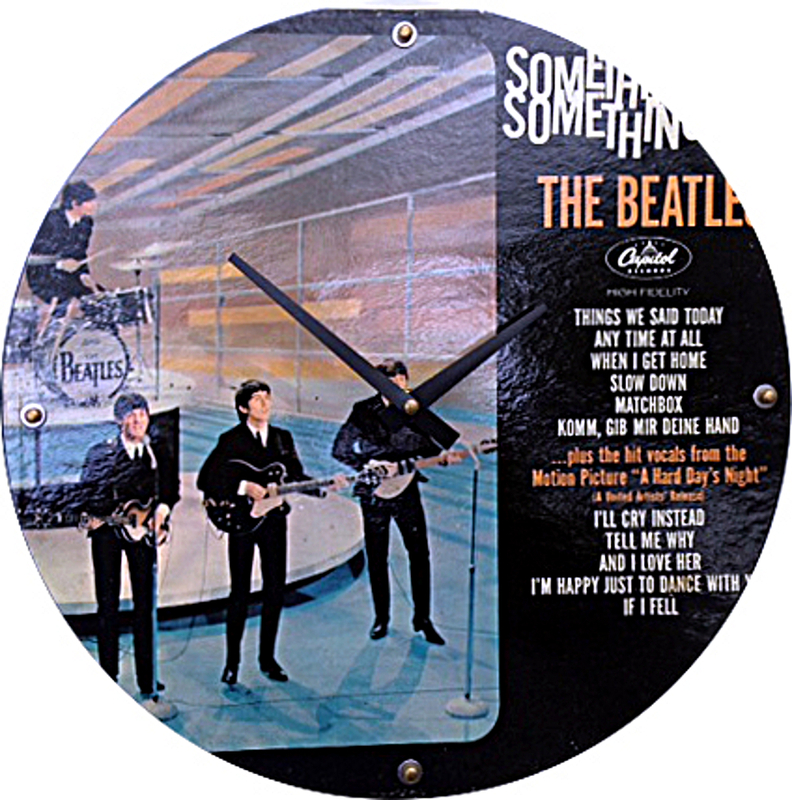 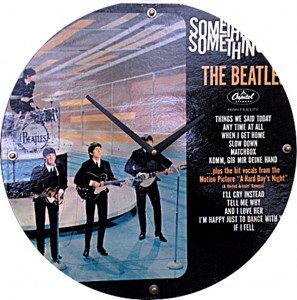 The front of the clock features the album cover, while the clock’s backing is made using 7 authentic LP vinyl albums. 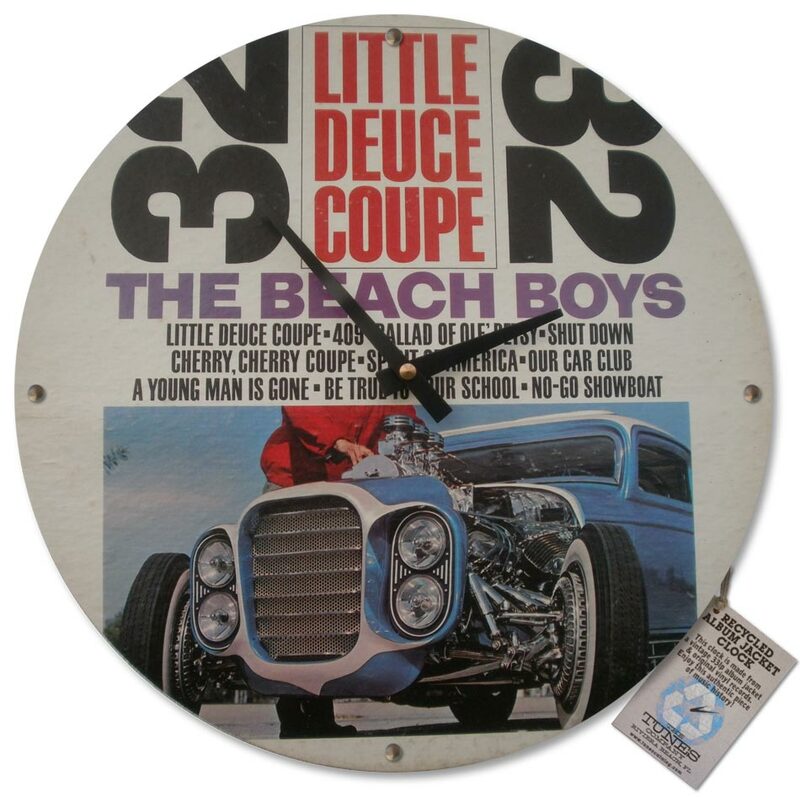 All clocks are one of a kind and hand-made in the USA. 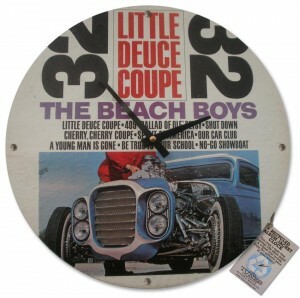 Other wall clocks, desk clocks and coasters collections are available here.